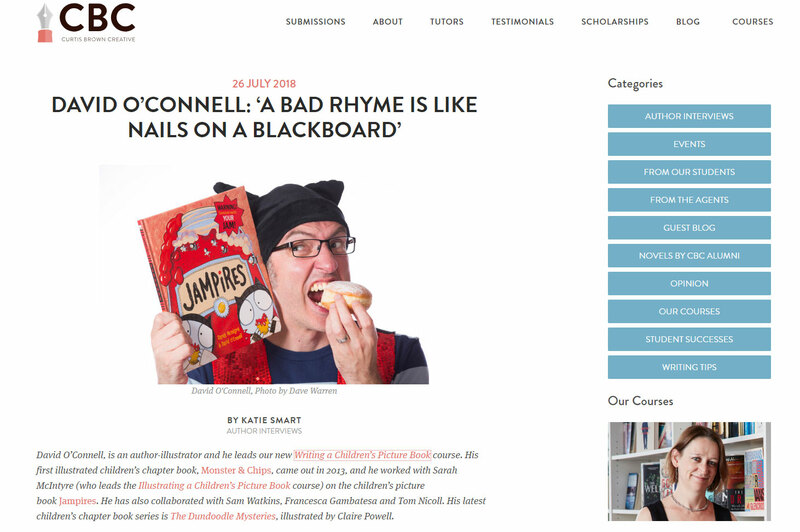 There’s an interview with me over at the Curtis Brown Creative blog, to go with the picture book writing course I created for them. 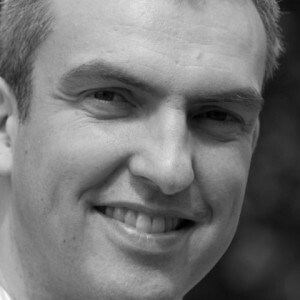 Find out my favourite flavour of jam! 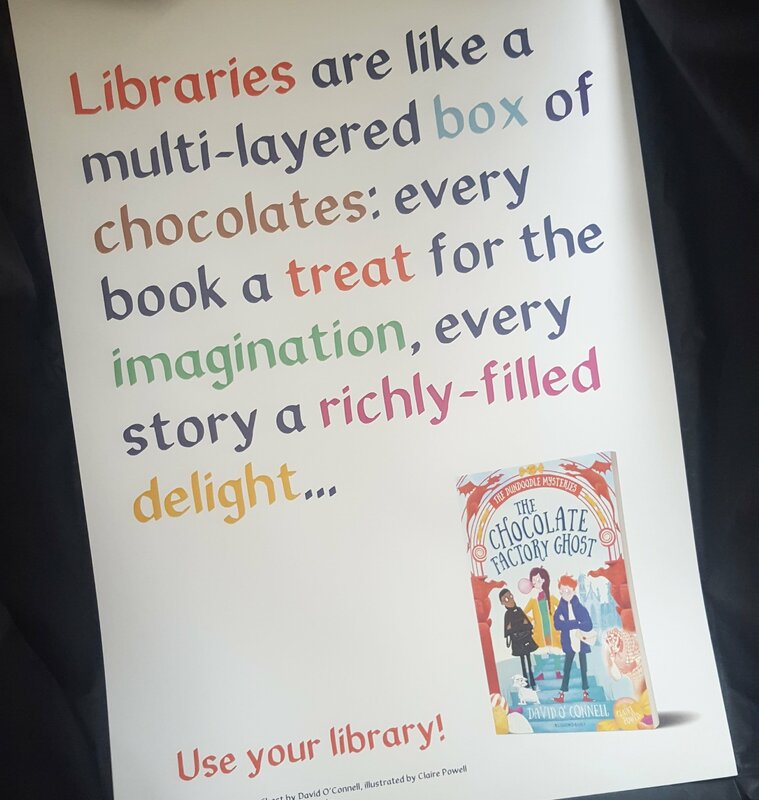 I had some library posters made after receiving a number of requests. If your school or public library would like one then let me know. They’re size A3 and there’s a space for a message/autograph too. 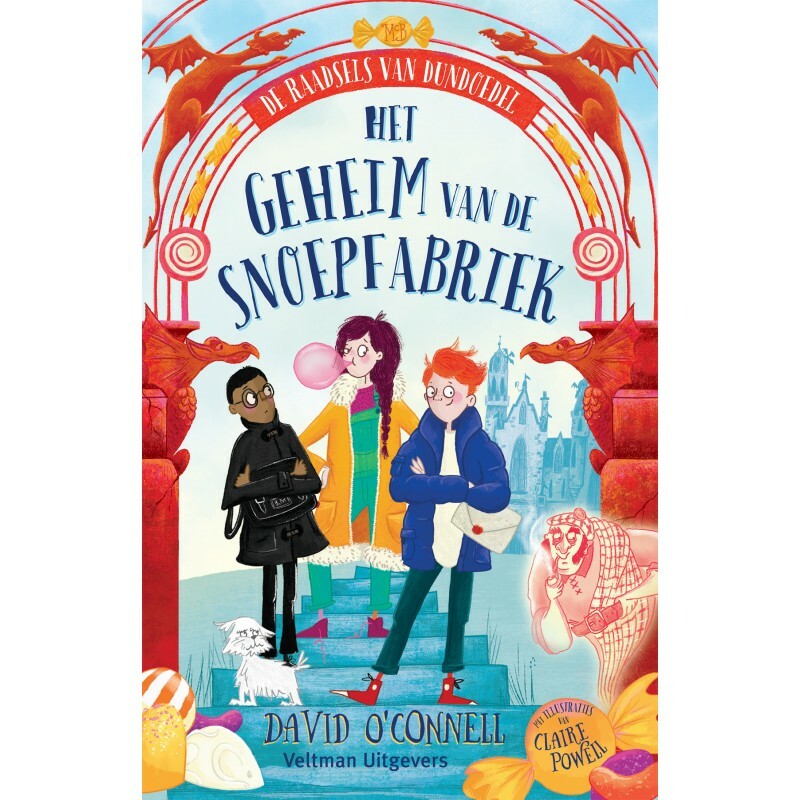 In the Autumn, Archie Budge transmogrifies into Arthur McBell in the Dutch version of The Chocolate Factory Ghost (The Secret of the Sweet Factory) – here’s the cover! I’m guessing McBell rhymes with karamel, as there’s no Dutch version of fudge! It’s been translated by Sandra Hessels who also translated Monster & Chips, so I know it’s in safe hands. That’s all! I’m thinking of having August away from the internet as best I can – I expect I won’t be able to resist popping up on Instagram and Twitter occasionally, and my next newsletter comes out at the end of the month too, but otherwise I’m going to focus on some writing and brushing up my illustration skills. Enjoy the rest of your summer!